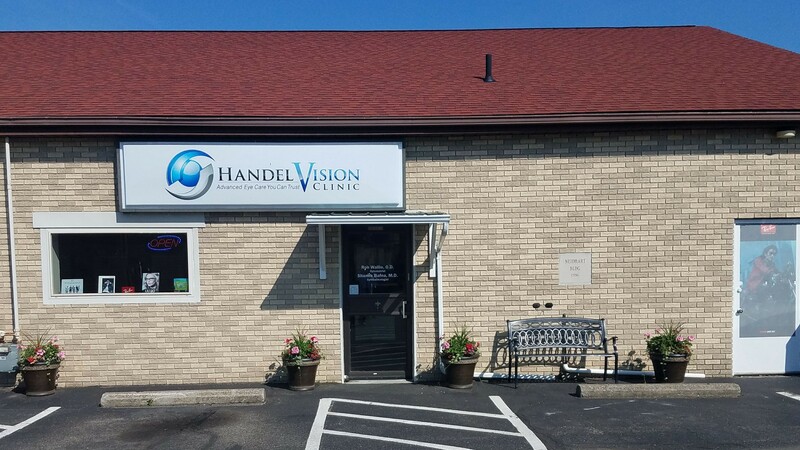 Handel Vision Clinic in Green, formerly Arlington Eye Care, has been owned by Dr.Thomas Handel since 1991 and has been in its current location at 919 E. Turkeyfoot Lake Road since 2000. In 2004, the Handel Vision Clinic was created in Fairlawn. Tremendous growth encouraged the construction of our new facility which was completed in December of 2011. It is now located at 270 S. Cleveland-Massillon Road! Both of our professional offices offer comprehensive eye examinations utilizing advanced technology for complete and accurate results. All of our doctors are trained to detect and treat ocular disease. From pink eye and allergies to diabetes and dry eye syndrome, be assured that the Doctors and Staff are doing everything possible to help you and your family see well for life! Whether you are interested in contact lenses or glasses our trained staff is here to help you look your best. 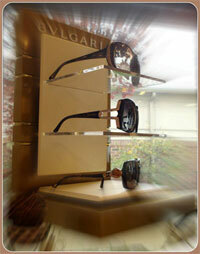 Our dispensaries offer thousands of frame choices to fit every style and every face.